Filed under: All News Stories, Golf News, Team News, Ladies Club News, Men's Club News. Wow! What a great start to the team golf season. For the first time KGC won 4 out of 5 wins over the last weekend. Filed under: All News Stories, Golf News, Team News, Men's Club News. Filed under: All News Stories, Golf News, Men's Club News. 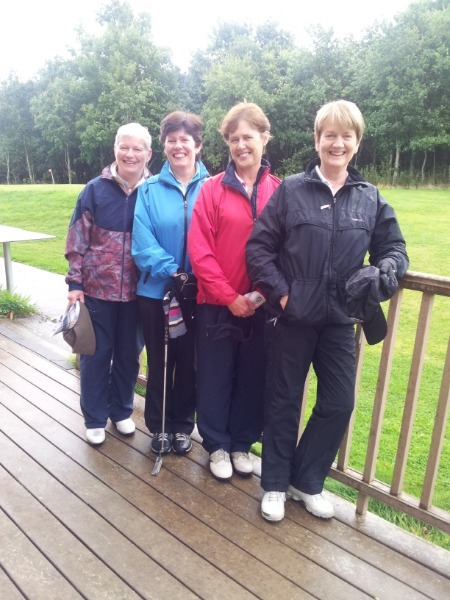 On Sunday the KGC All Ireland 4 Ball team beat Dun Laoighaire GC by 4 -1 in the first round. Great wins at home but especially the away win by Donal Coughlan and Patrick Hagin – Meade. Many new faces representing KGC for the first time. Many thanks to Manager Mark Donovan who was assisted on the day by Liam Heritage and Dermot King. The New Year got off to a flying start with a full time sheet and a waiting list! 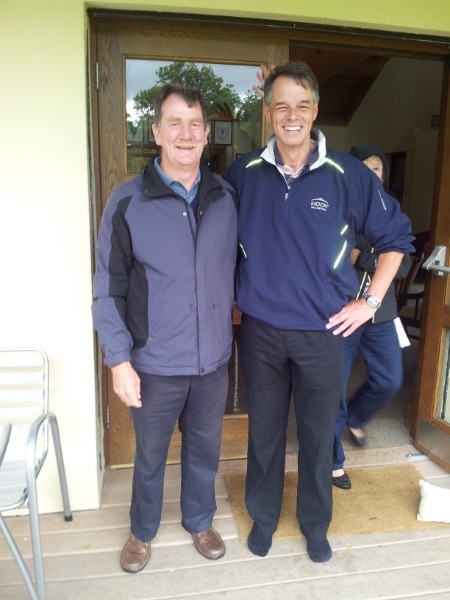 Great golf and a very successful day due to great organising by Captains, President Dodie and Committee. Special thanks to Captain Anne for her great home made scones. Check out the top 20 'must know' rule changes. For once the weather was mild and bright for the annual St. Stephens Day 3 Club Competition. There was a great turnout with visitors from Newlands, Foxrock, Powerscourt, Grange and Blessington Lakes Golf Clubs, among others. Please join Captains Anne and Brendan next Sunday afternoon in KGC clubhouse for prizegiving. Golf Ireland - One Governing Body.